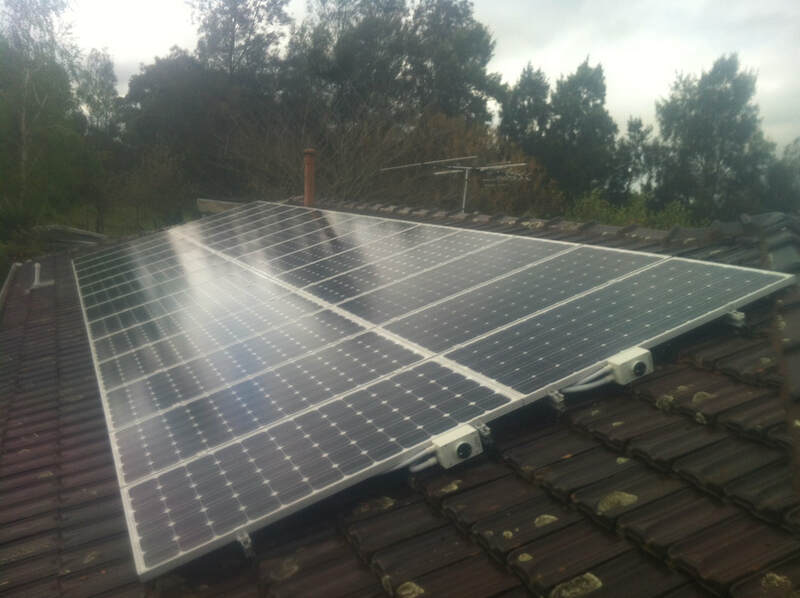 Getting solar panels installed to your Maryborough home or property is a great way to help the environment and improve your bottom dollar! It’s clean, it’s friendly and very affordable! From a simple solar hot water tank, to full scale stand alone power systems for a whole house or property, Tom from Ballarat Solar Panels would love to discuss how solar power could help you and Maryborough!